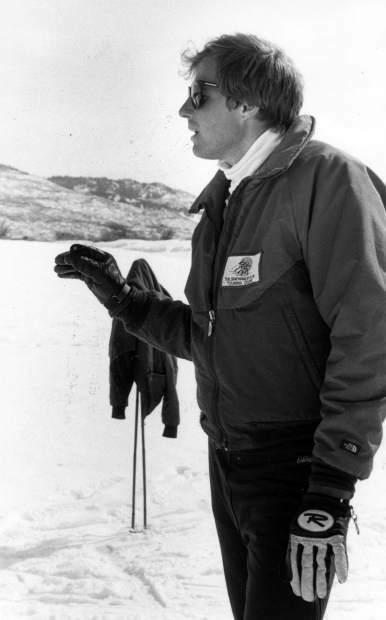 Toby Morse, the former director of the Snowmass Club Nordic Center, circa 1986. 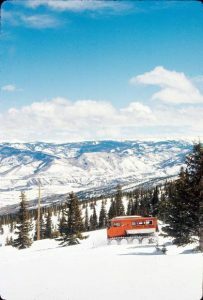 “The Rocky Mountain Division Championships, a four-day series of cross-country races sponsored by Alpine Banks, will be held at the Snowmass club Touring Center in Snowmass Village, March 6-9. 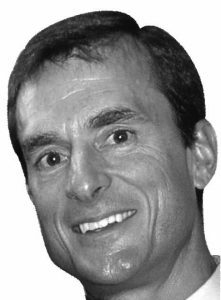 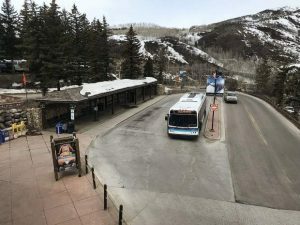 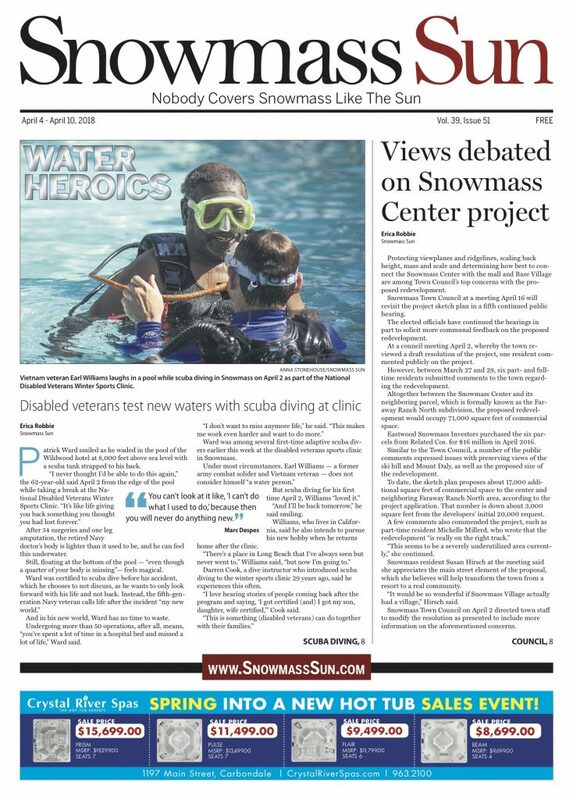 Close to 400 competitors are expected to compete in the various events, according to Toby Morse, Director of the Snowmass Club Touring Center,” a 1986 article from The Aspen Times announced.